We are starting a project that aims to create an event that everyone can enjoy. 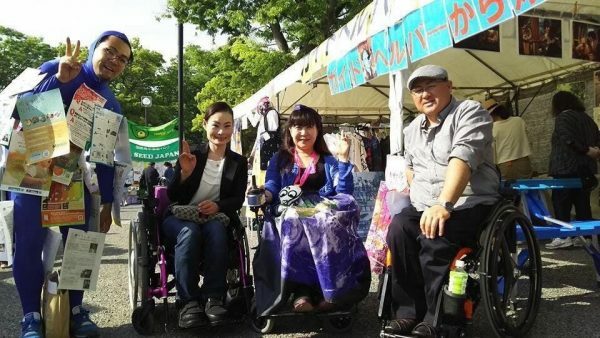 Mrs. Ishikawa, a project leader who lives with an electric wheelchair, said that he felt various issues such as barrier-free toilet problems and the absence of sign language interpreters when she exhibited at Earth Day Tokyo four years ago. 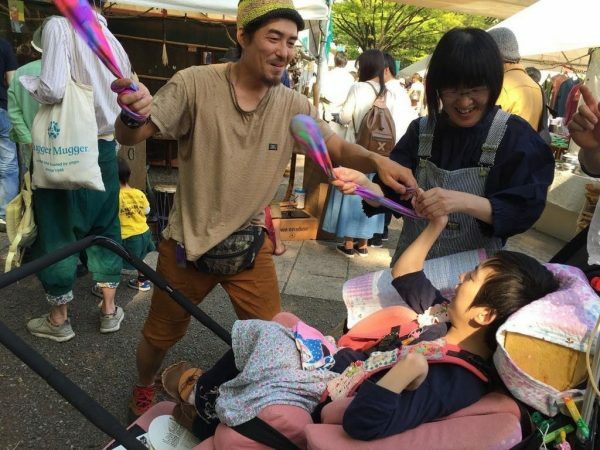 In 2018, she joined the Executive Committee and realized a project in Earth Day Tokyo that everyone including the disabled, the elderly, parents with small children, and foreigners could enjoy. 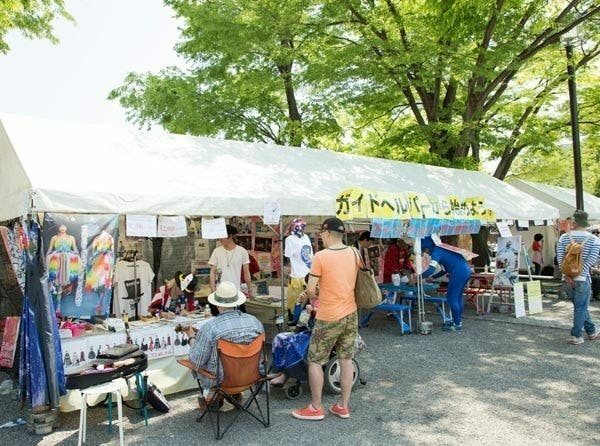 Again this year, they are aiming to realize “an event that everyone can enjoy equally, without leaving anyone out” with funds raised through crowdfunding.